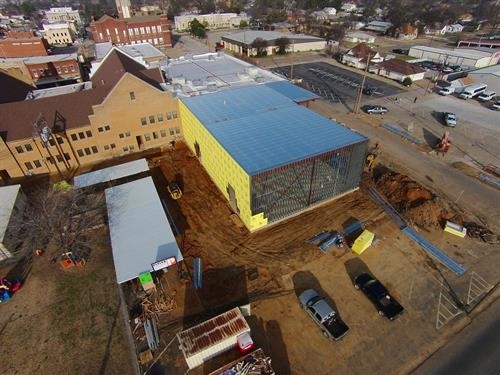 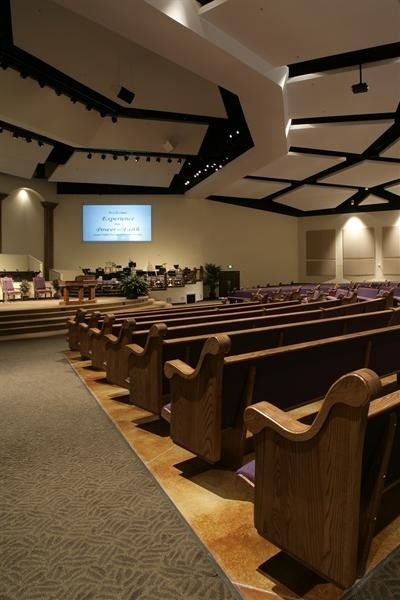 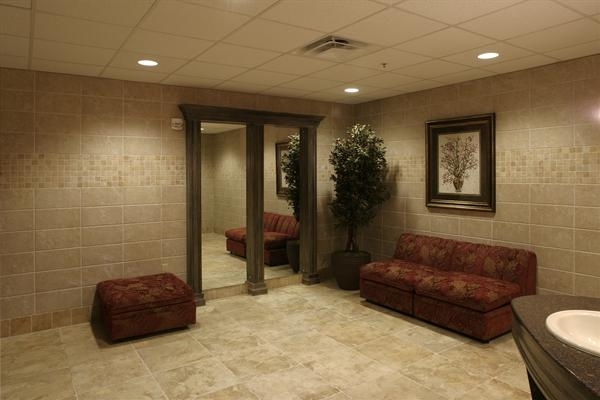 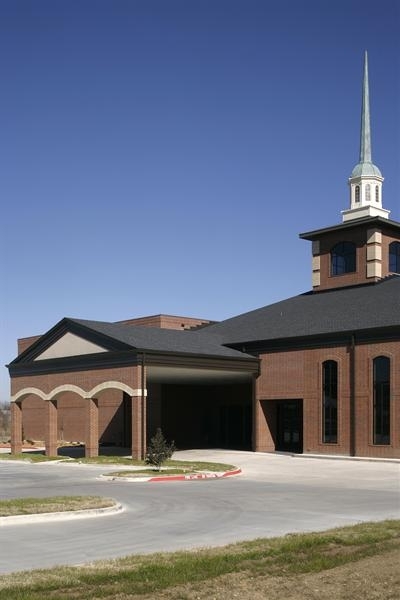 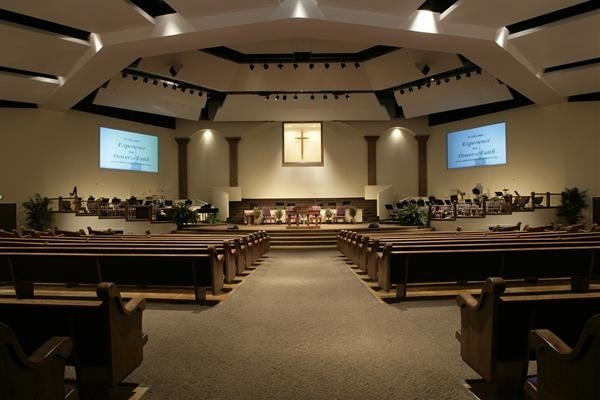 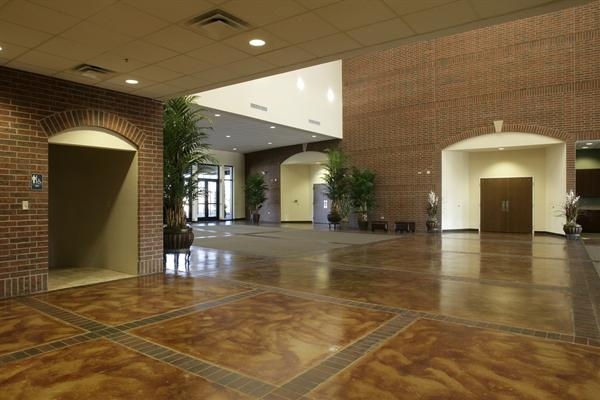 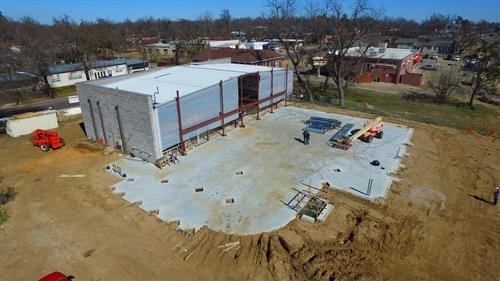 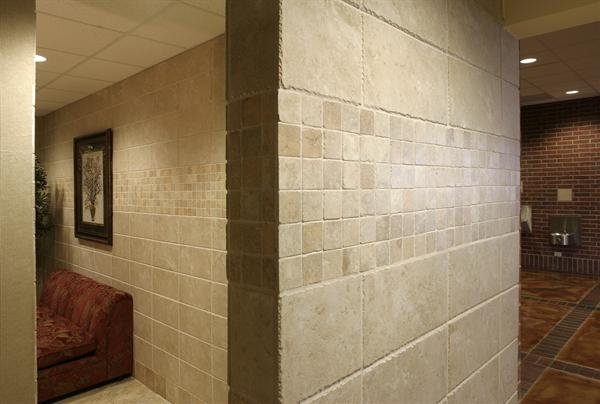 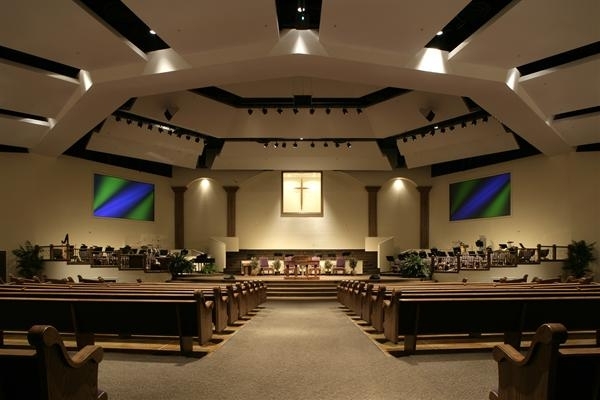 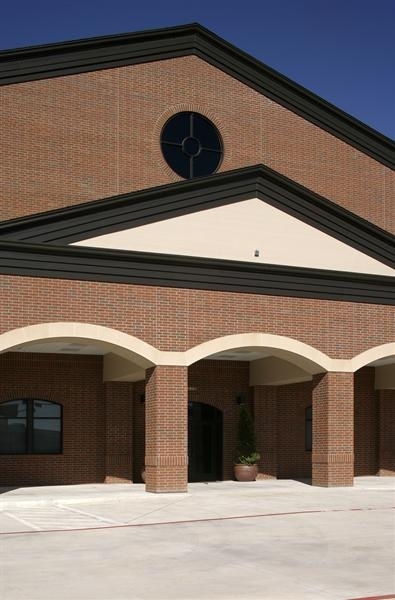 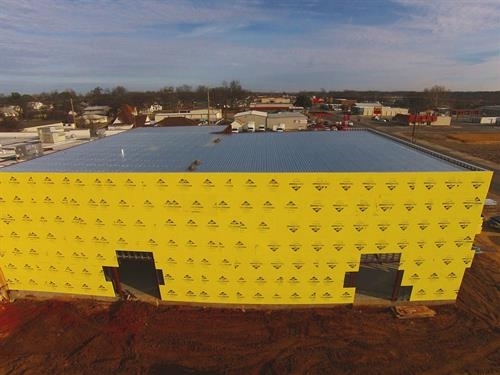 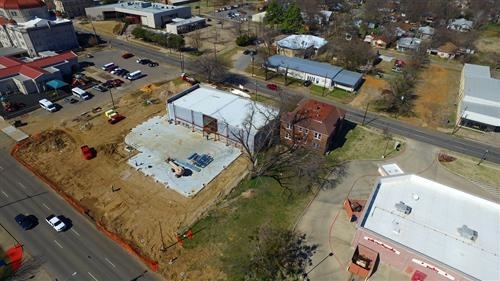 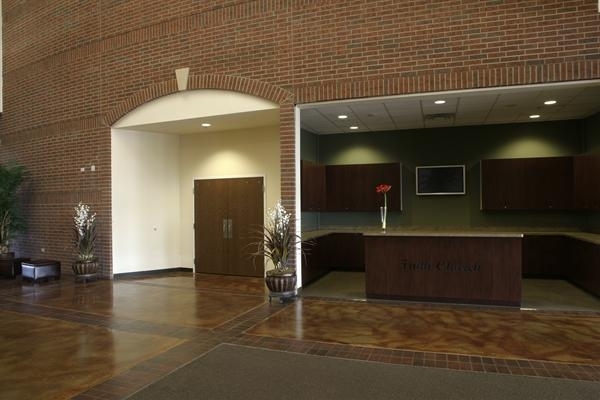 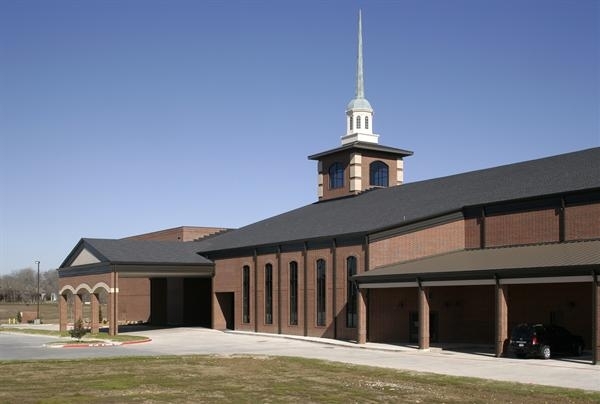 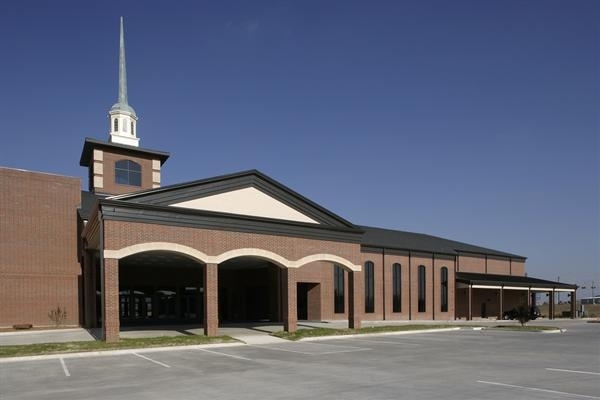 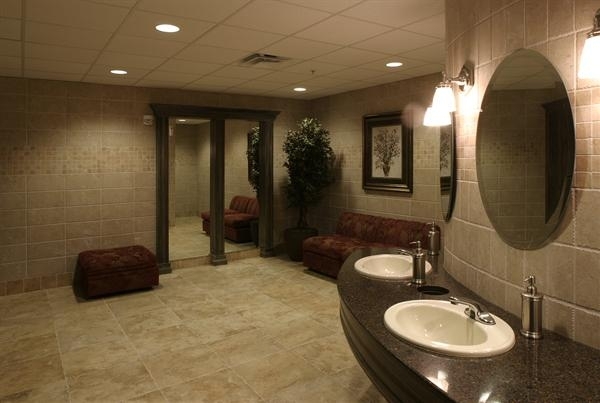 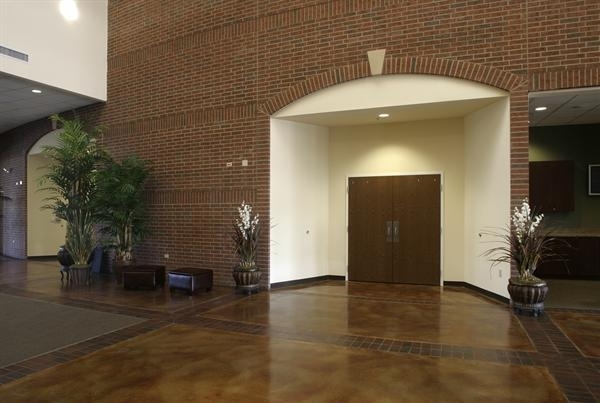 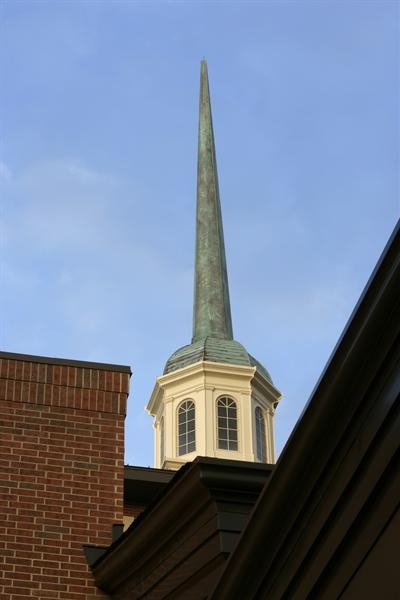 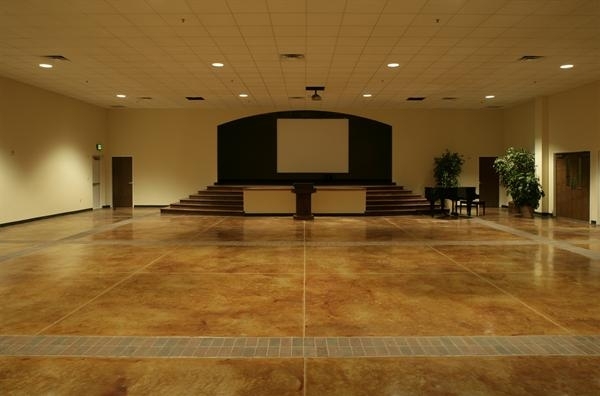 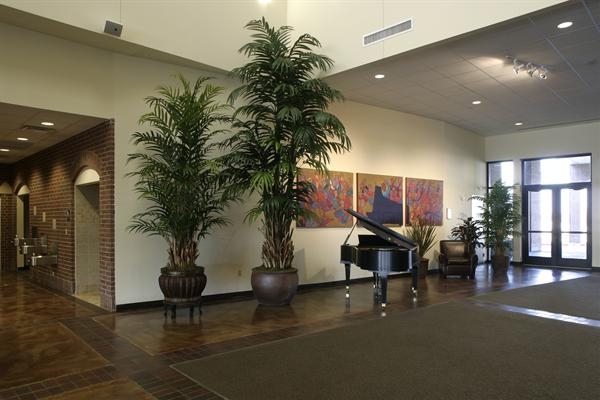 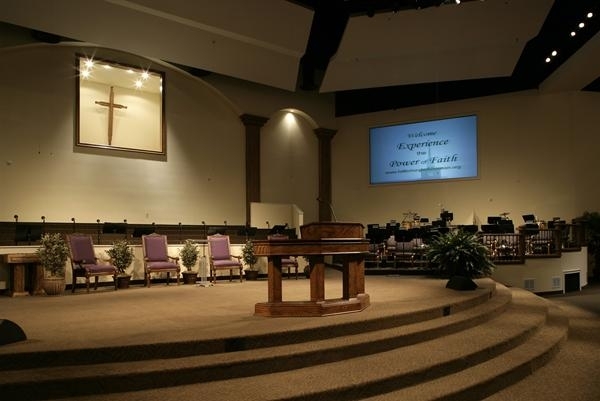 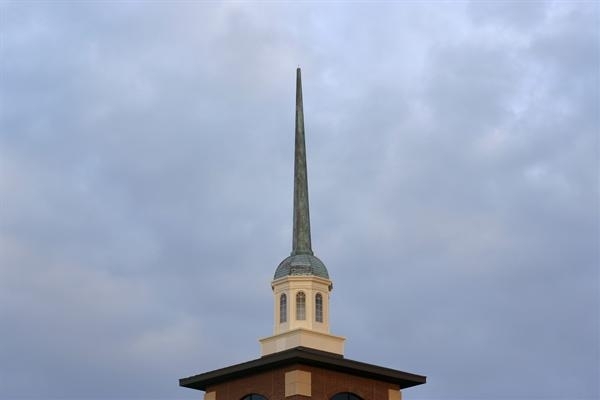 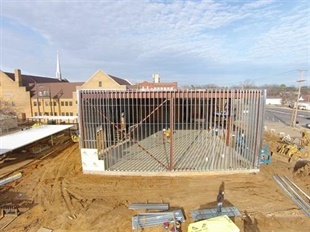 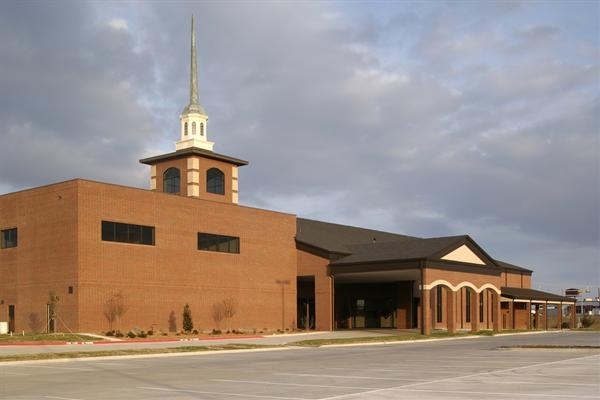 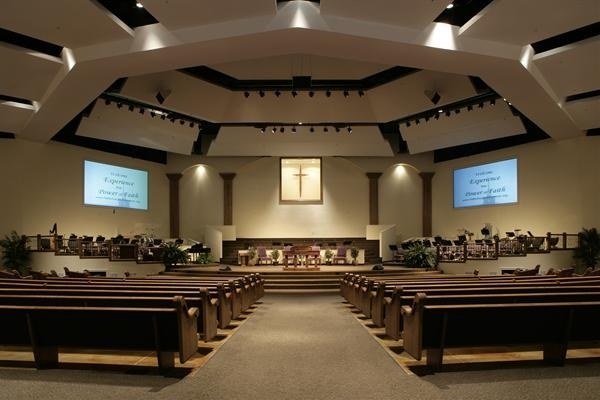 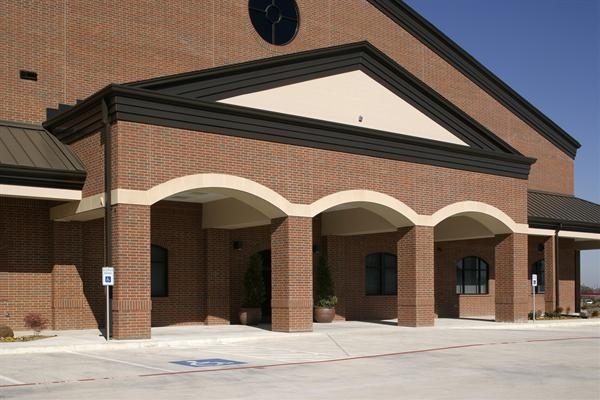 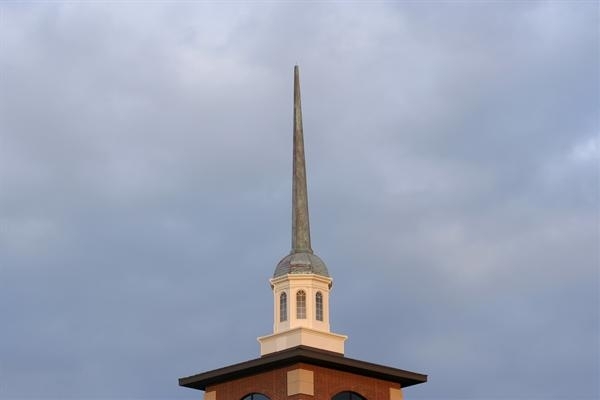 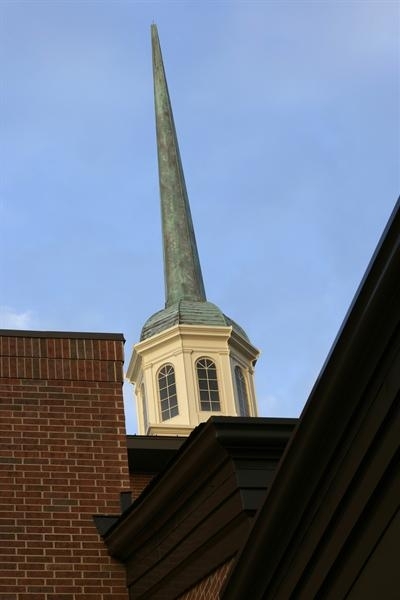 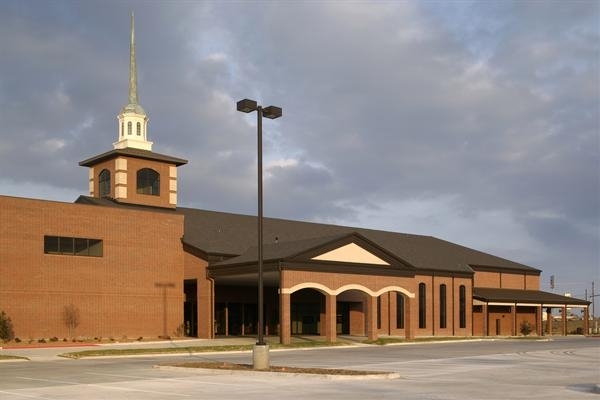 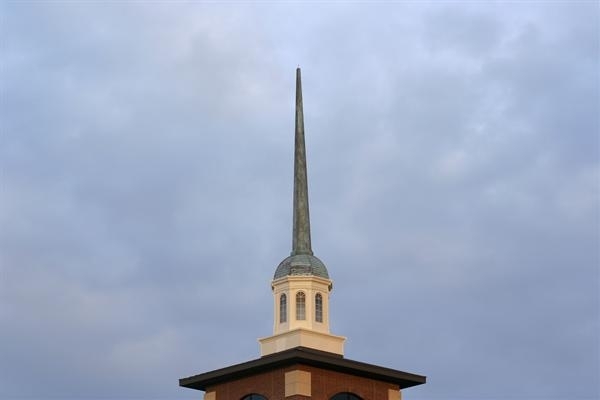 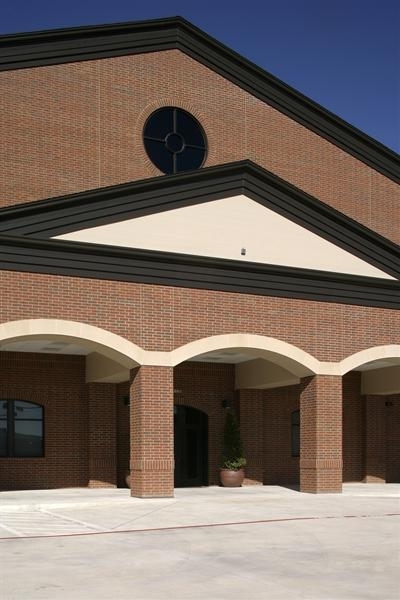 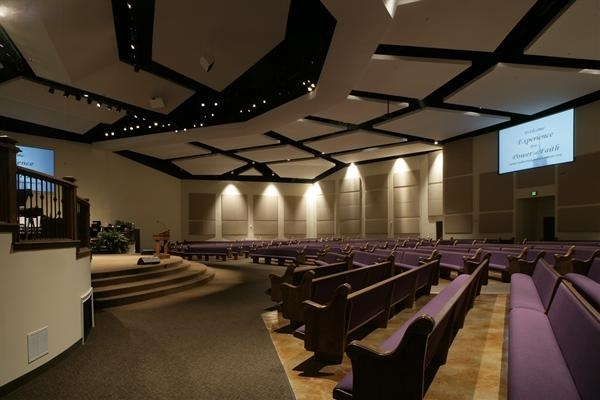 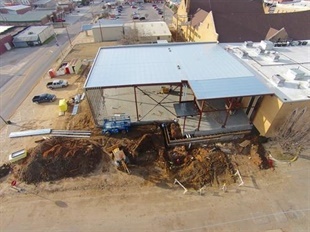 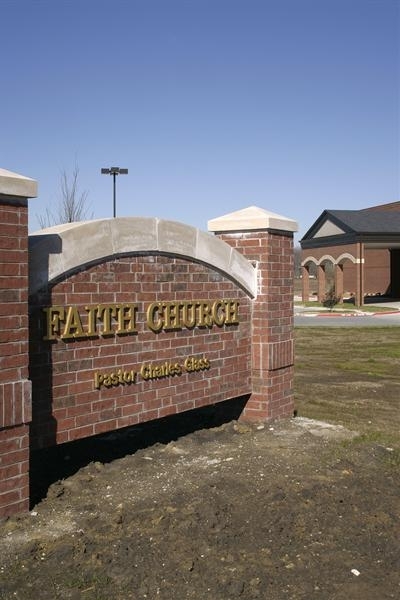 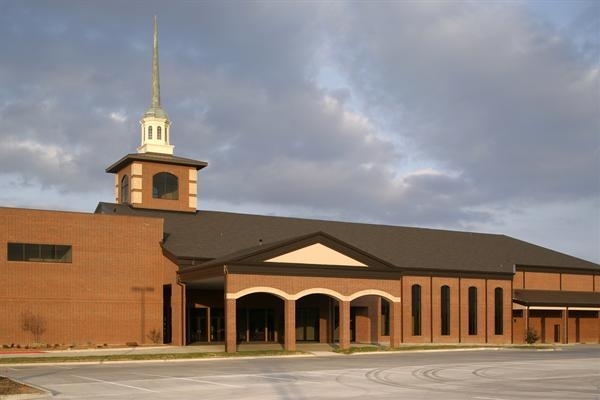 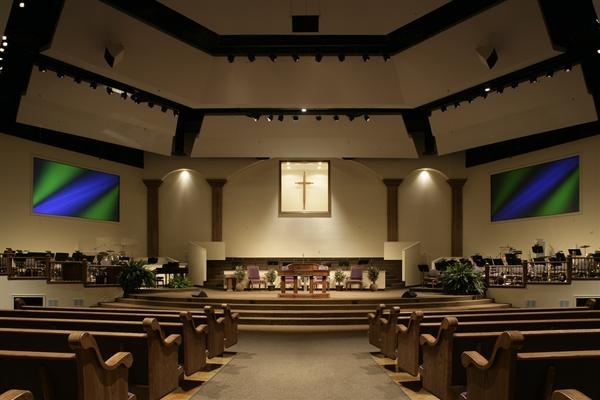 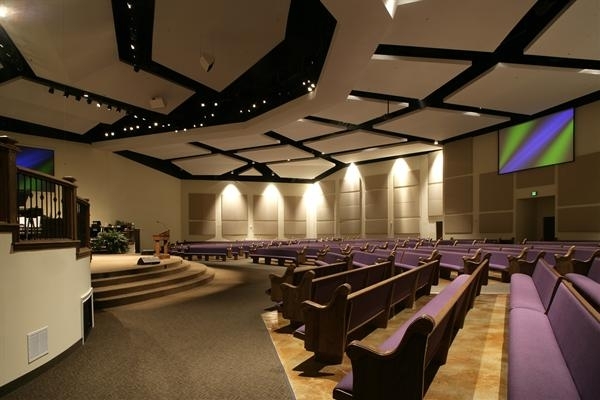 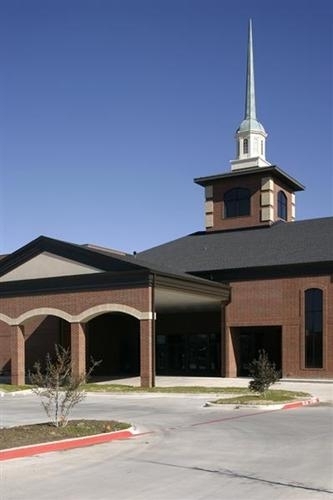 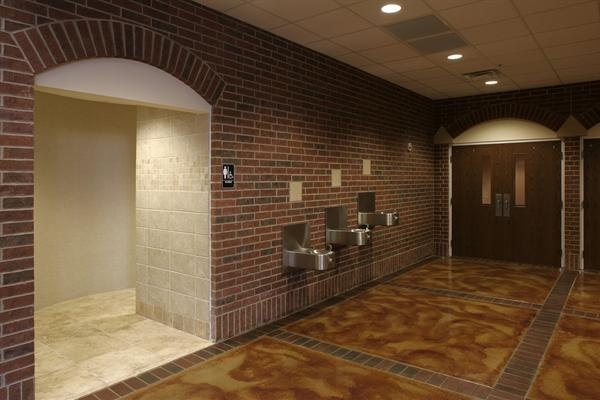 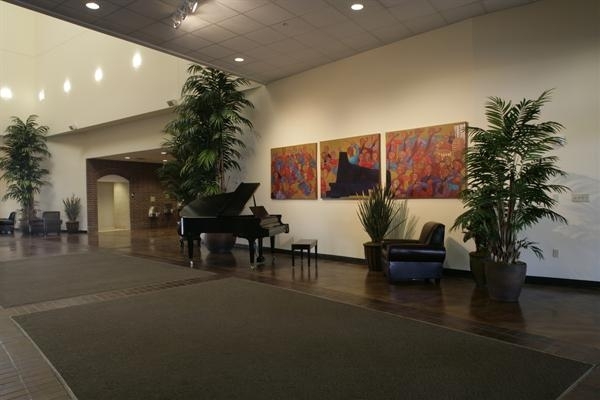 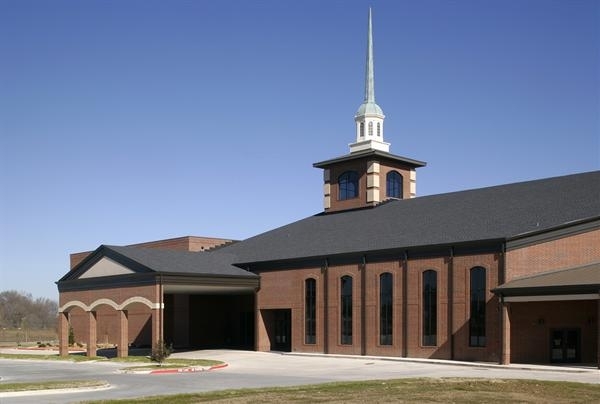 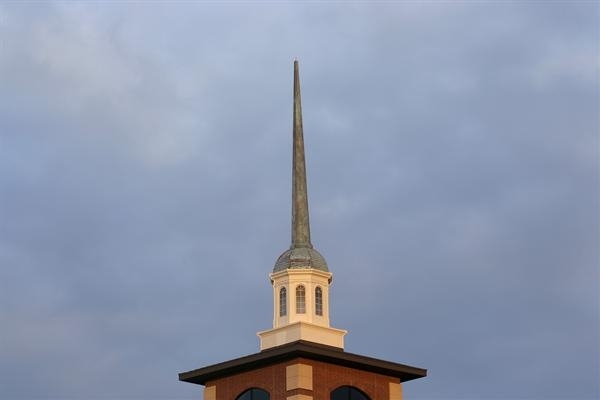 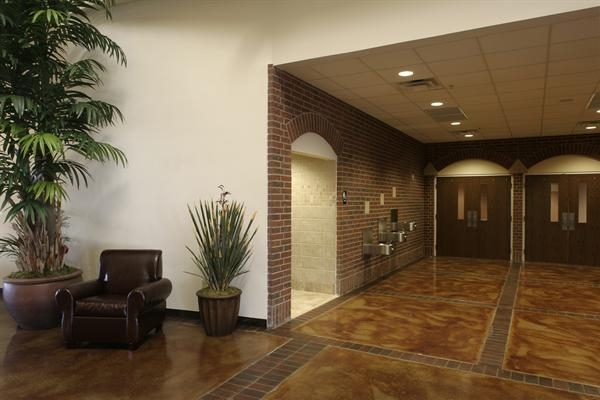 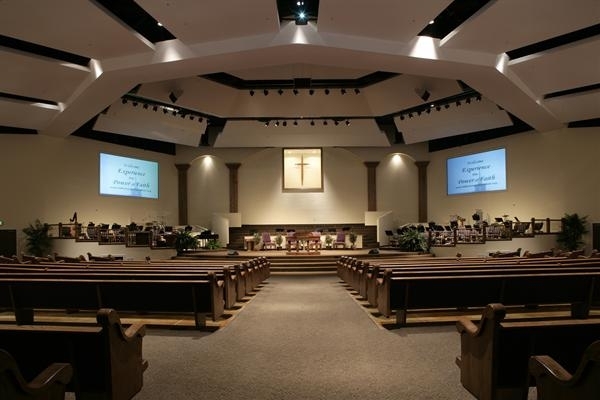 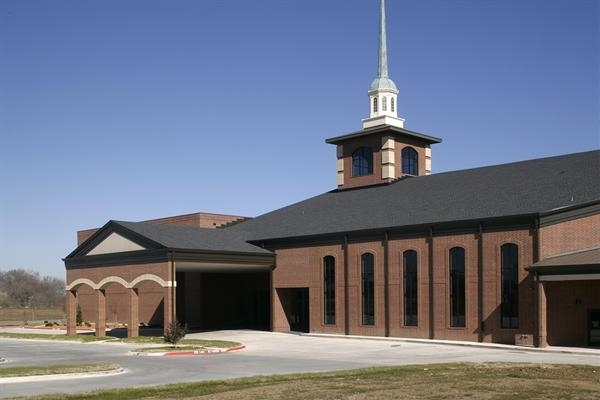 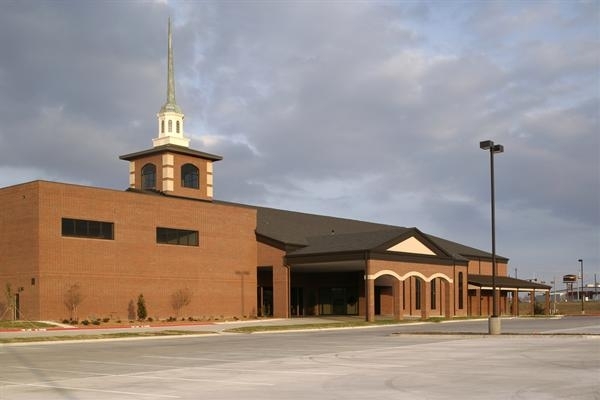 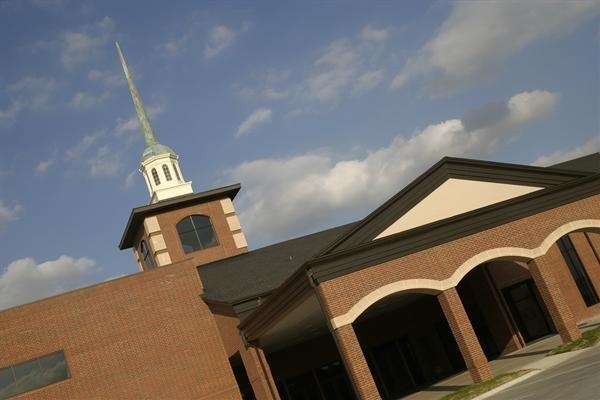 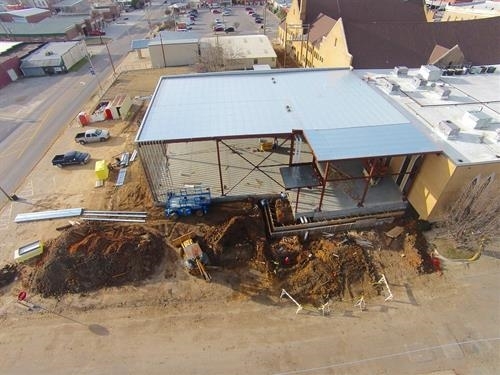 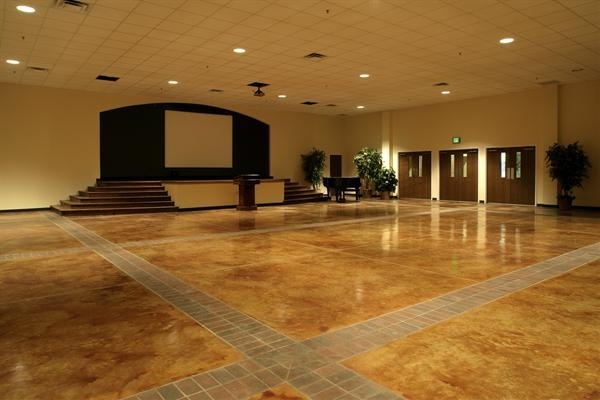 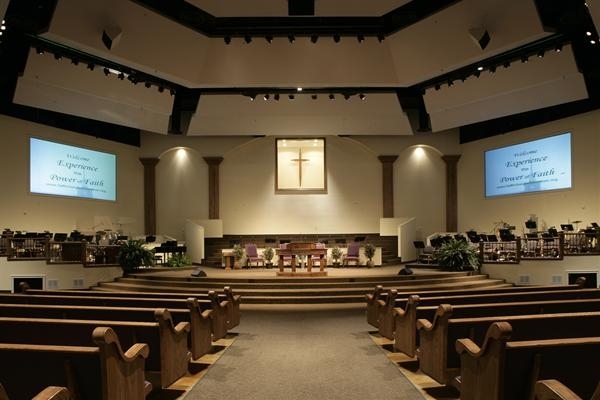 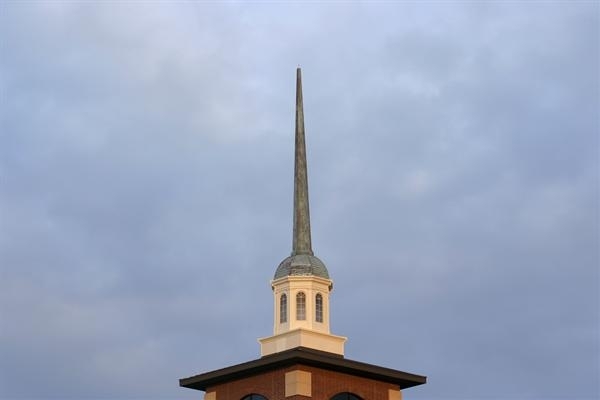 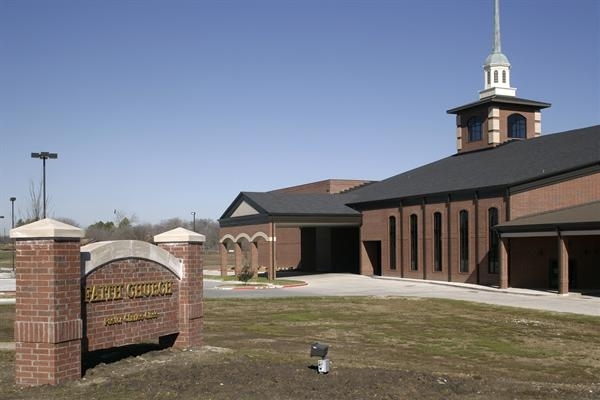 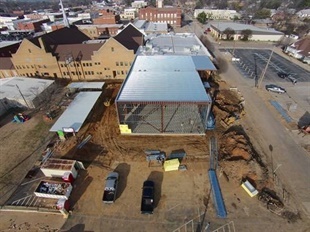 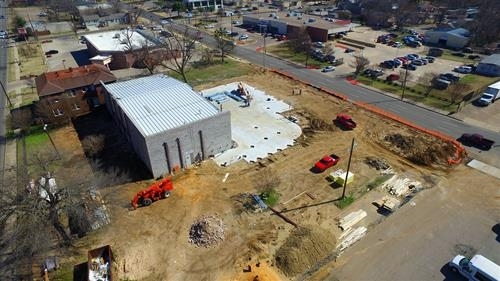 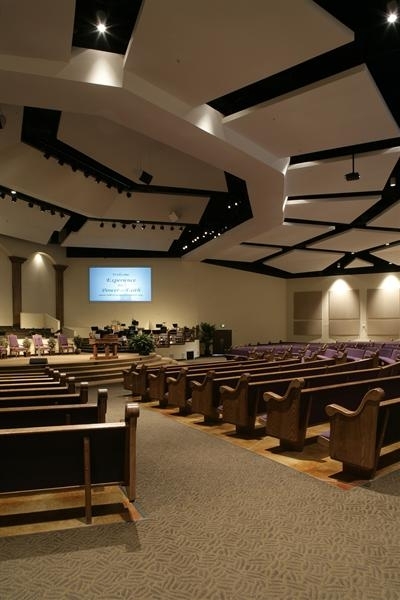 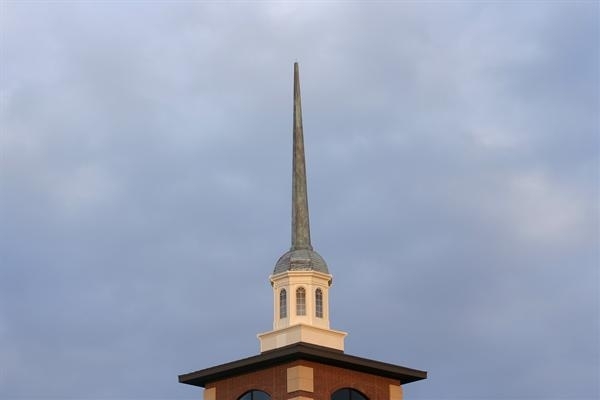 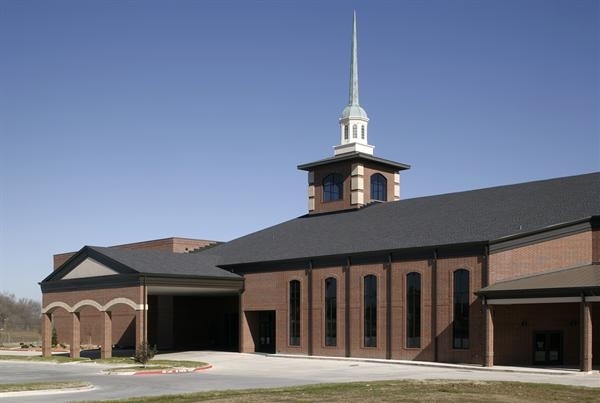 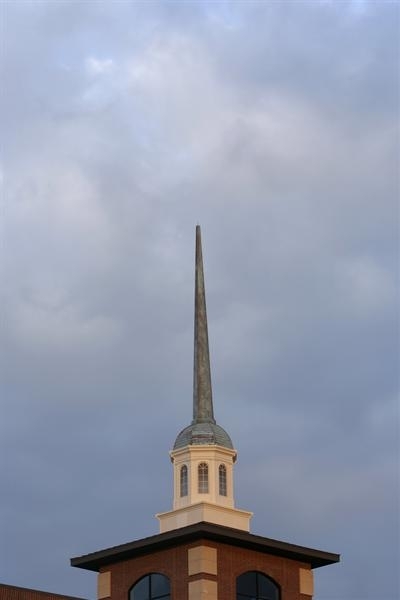 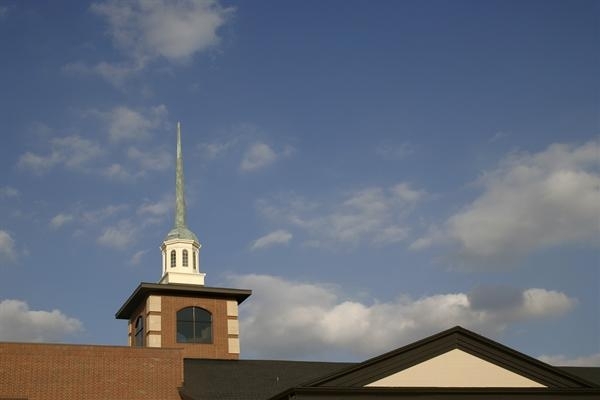 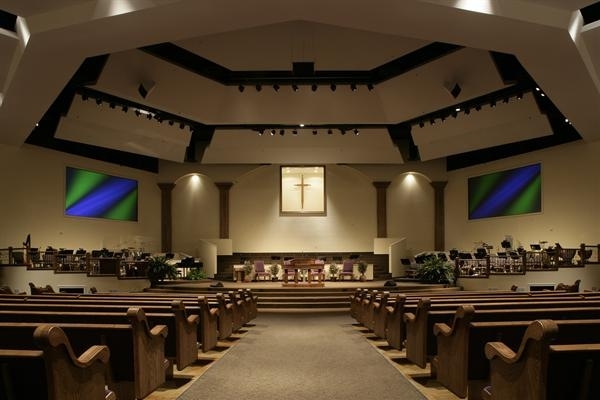 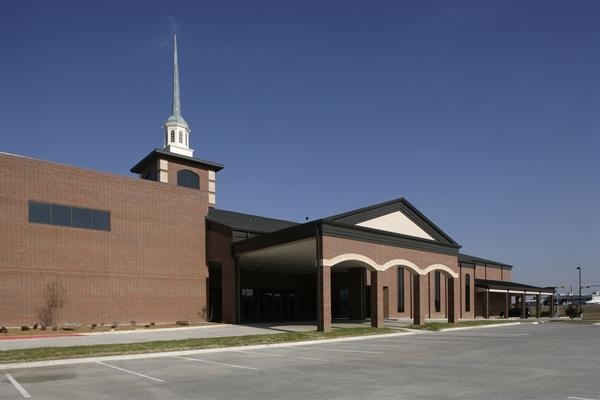 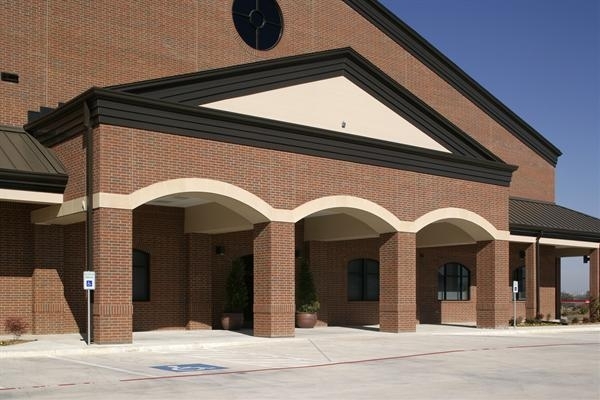 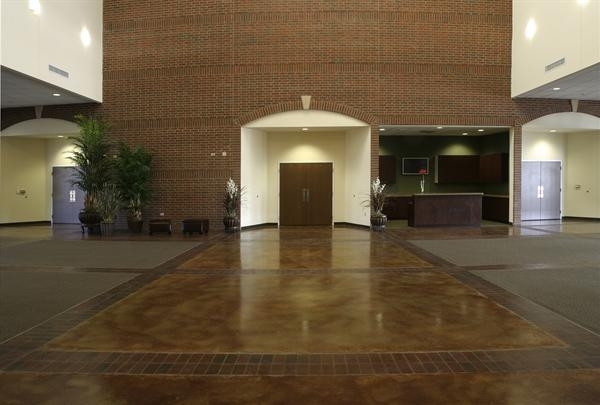 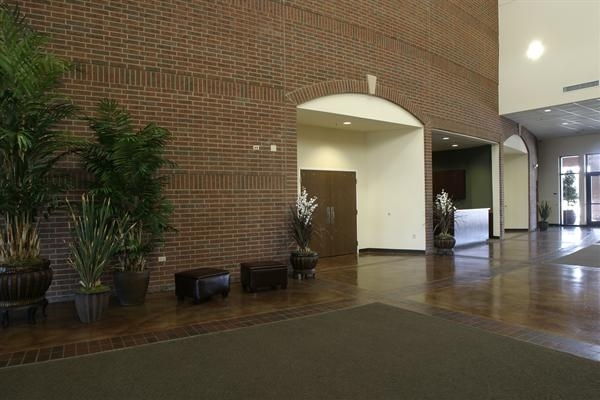 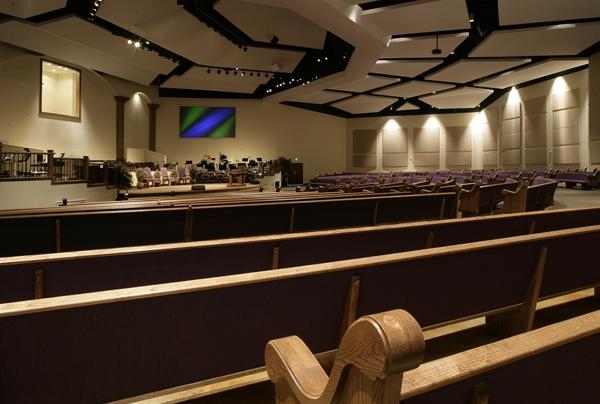 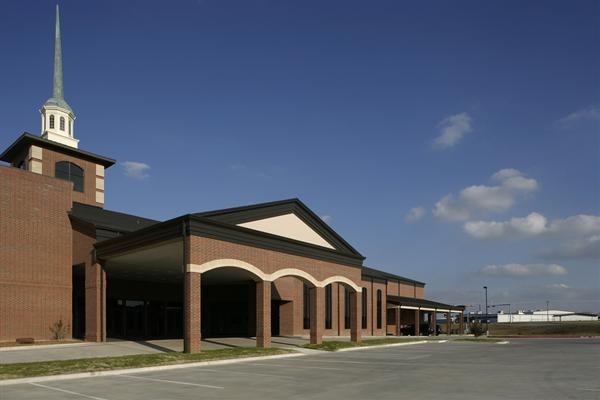 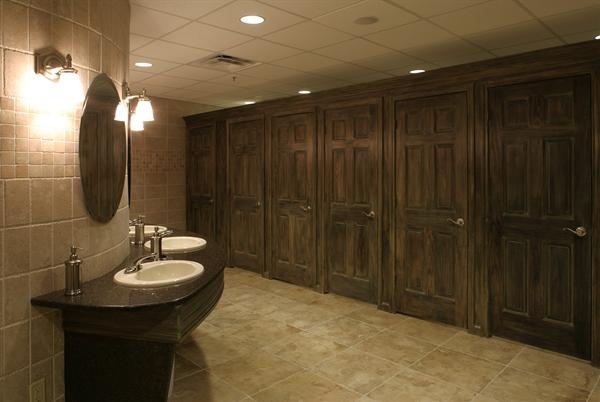 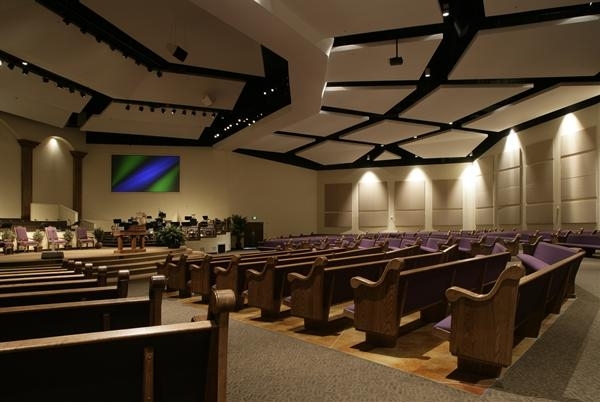 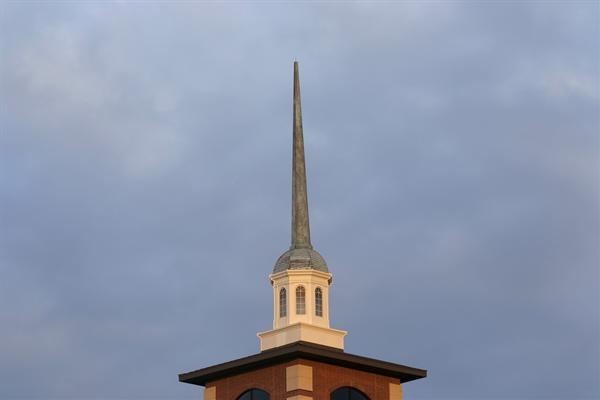 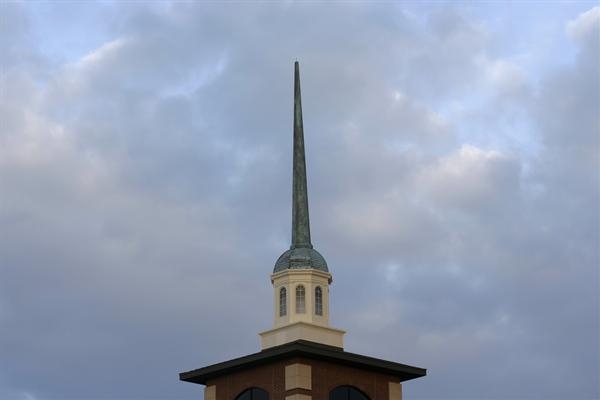 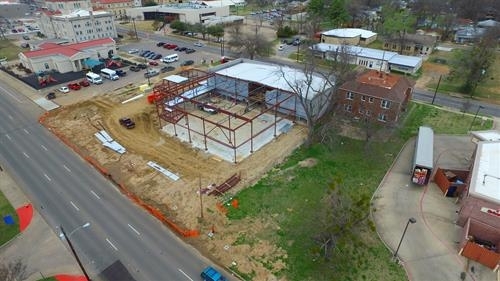 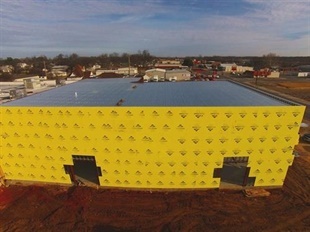 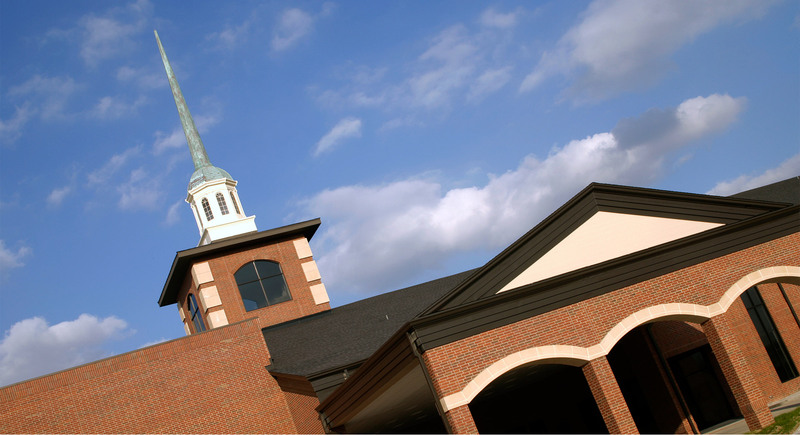 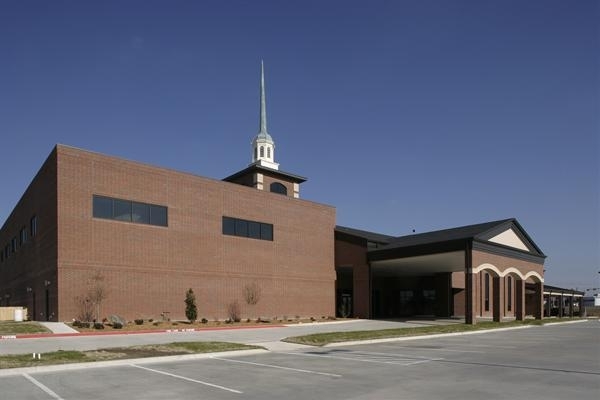 At Plyler Construction, we’re sensitive to the unique aesthetic needs religious facilities require to make them conducive to a meaningful worship experience for congregants and ministers alike. 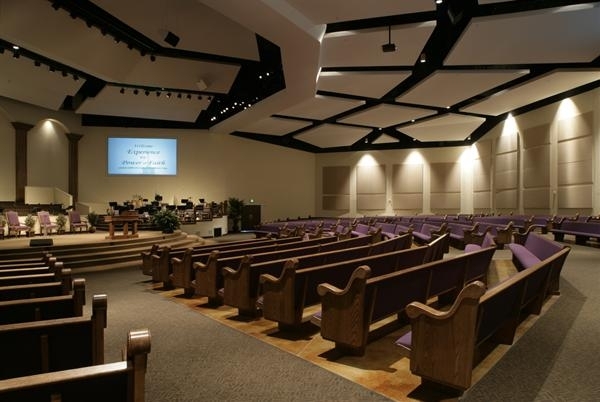 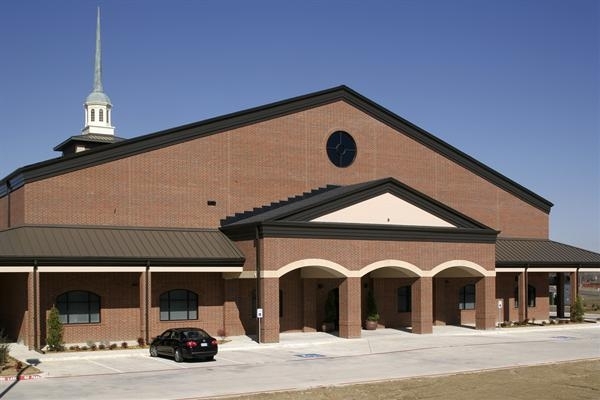 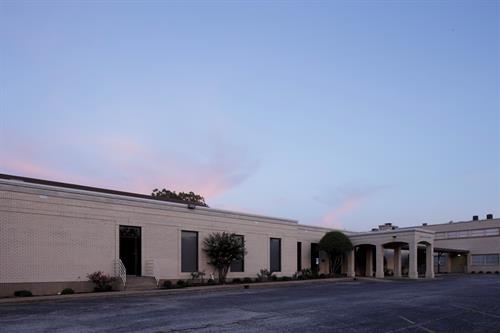 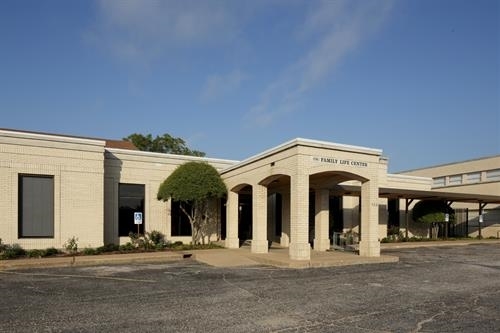 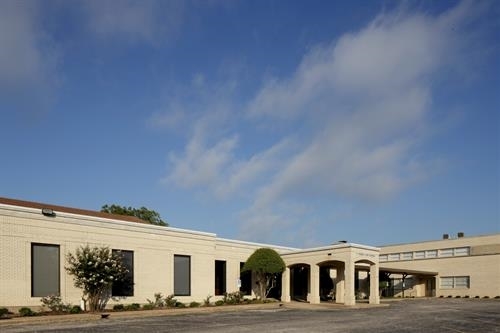 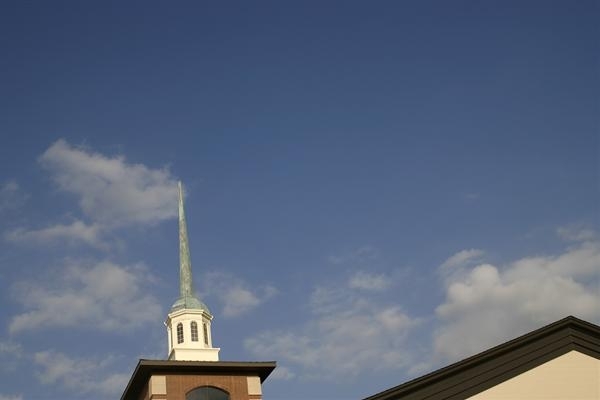 We also recognize that religious facilities often multi-task, providing space for not only congregational worship services, but for individual classrooms, administrative offices, recreational activities and special occasions, such as wedding celebrations. 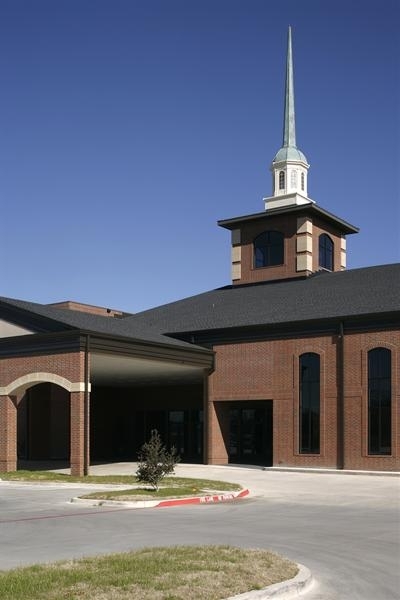 Just as no two people are exactly alike, your religious facility serves a unique purpose for your spiritual community. 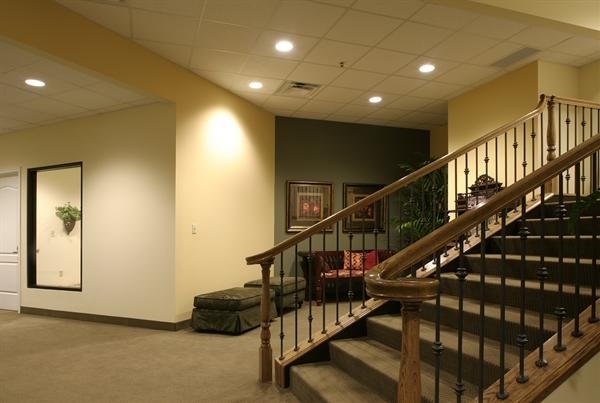 You need a builder who understands your organization’s needs, and knows how to meet them. 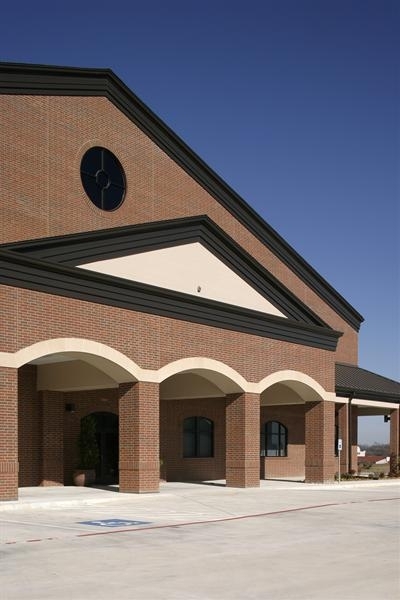 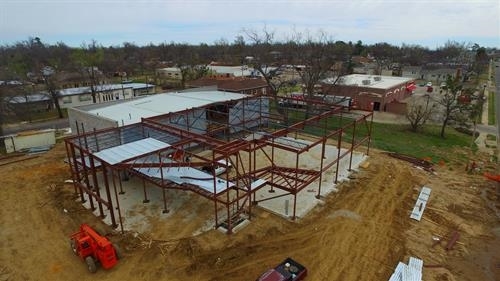 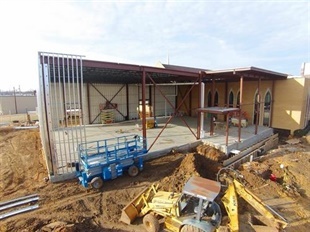 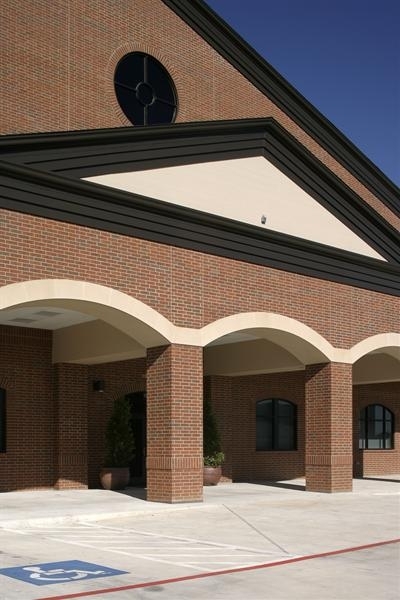 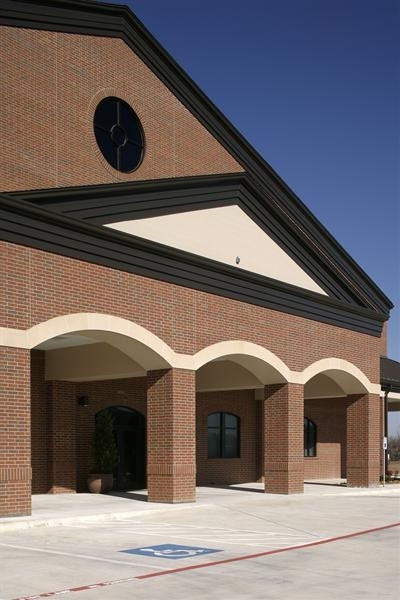 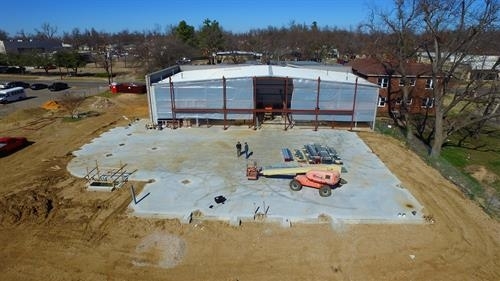 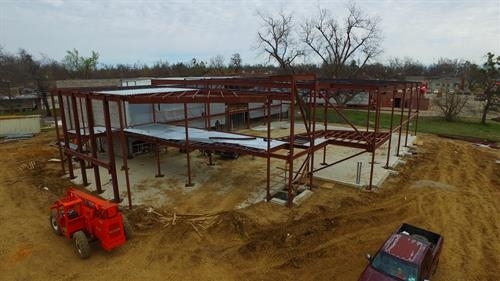 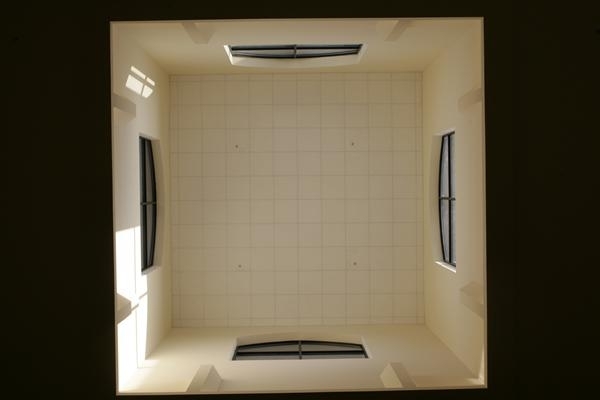 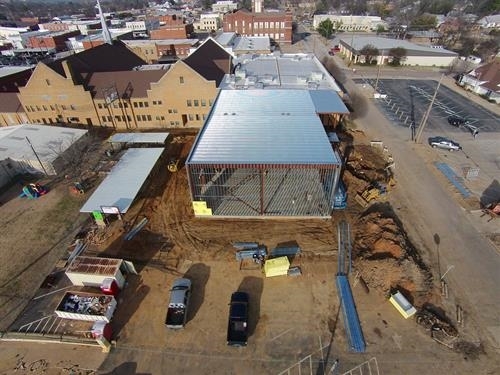 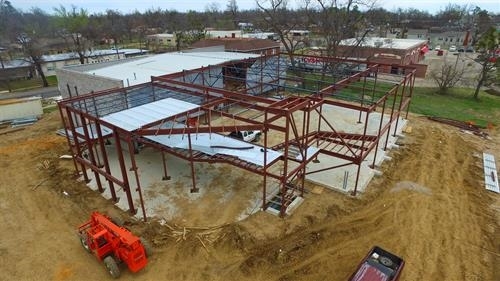 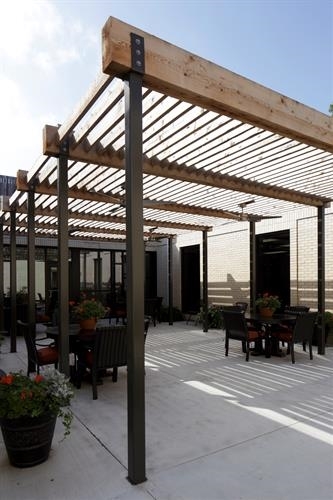 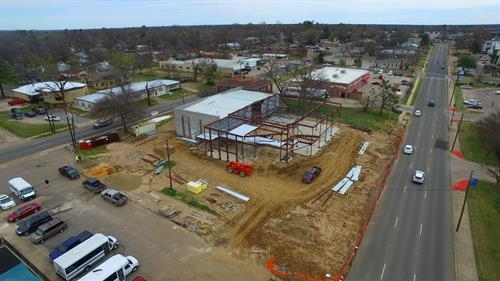 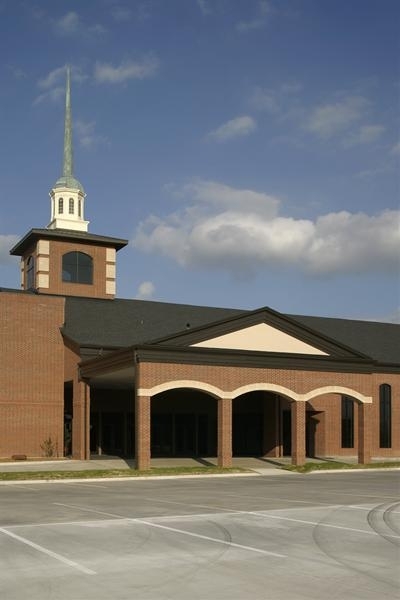 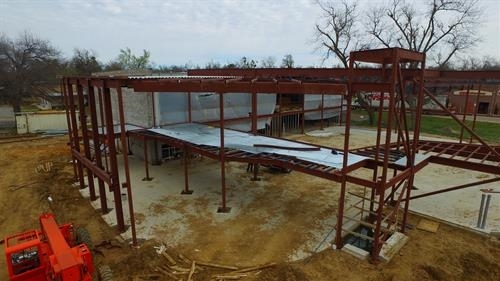 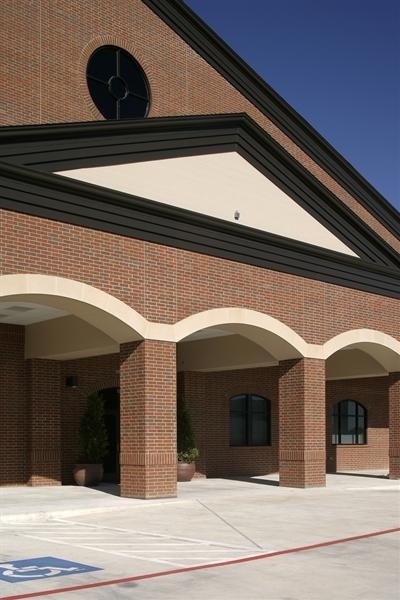 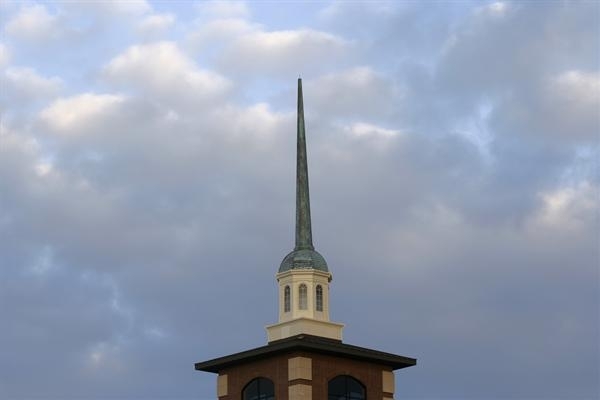 Plyler Construction has the experience to marry form with function, providing you with a religious facility that is both beautiful and practical. 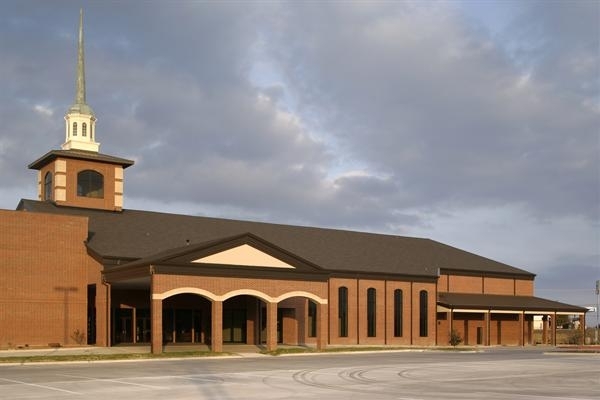 Your religious facility is more than just a building; it’s a home and a refuge. 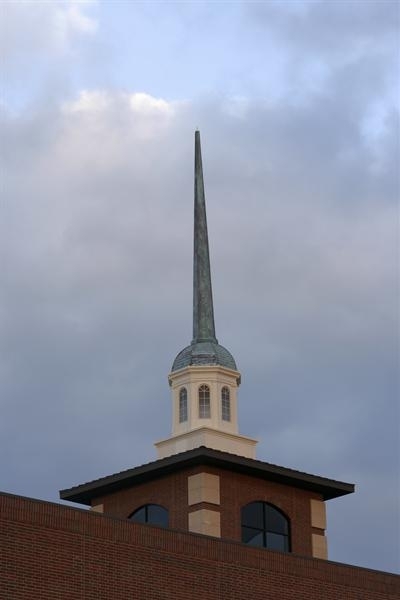 It represents family and community. 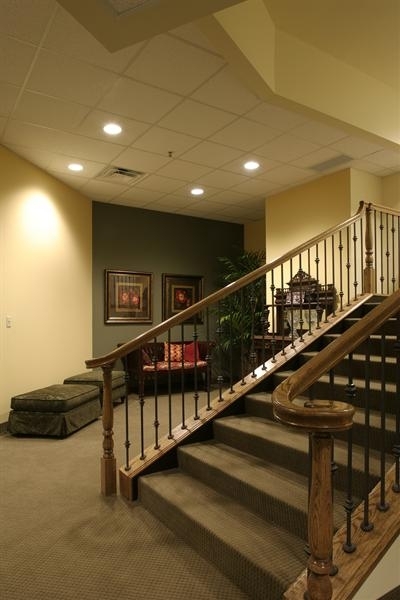 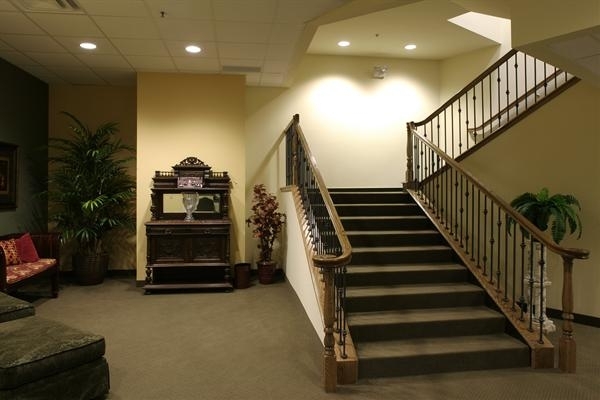 Choosing a builder for that facility involves carefully stewarding your resources. 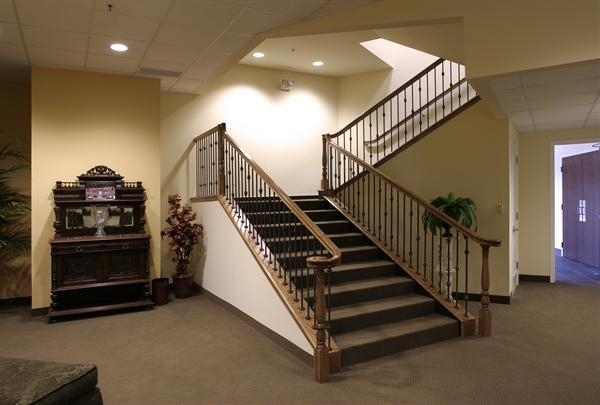 For more than 50 years, our clients have trusted Plyler Construction’s quality, integrity and accountability. 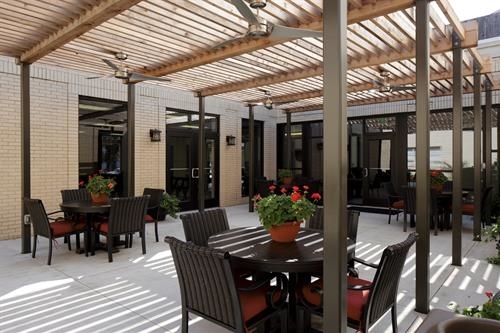 At Plyler Construction, we don’t just build buildings; we build relationships.